With the strains of the modern workplace environment, Wellness Retreats are a fantastic way for professionals to work on their health towards intensive relaxation, education, and rejuvenation. It is the best time to take on Alila’s newly launched Wellness Retreat at different locations throughout the island which they can tailor to suit the needs of the organization or individual team mates – help them reboot and return home, happier and healthier. This five-night retreat incorporates stays at Alila’s four stunning, yet surprisingly different Balinese hotels – Alila Manggis, Alila Ubud, Alila Seminyak, and Alila Villas Uluwatu. 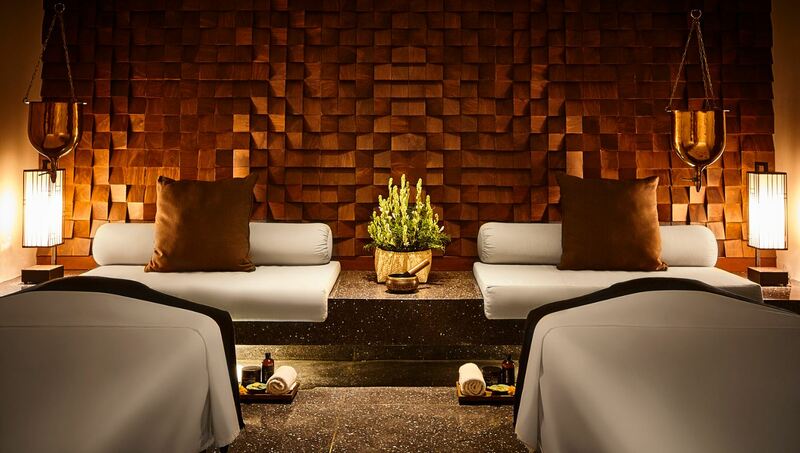 Carefully curated, it has been designed to stimulate the senses and help restore both body and mind, with uplifting spa treatments at each resort, gourmet healthy dining, and plenty of time for reflection. 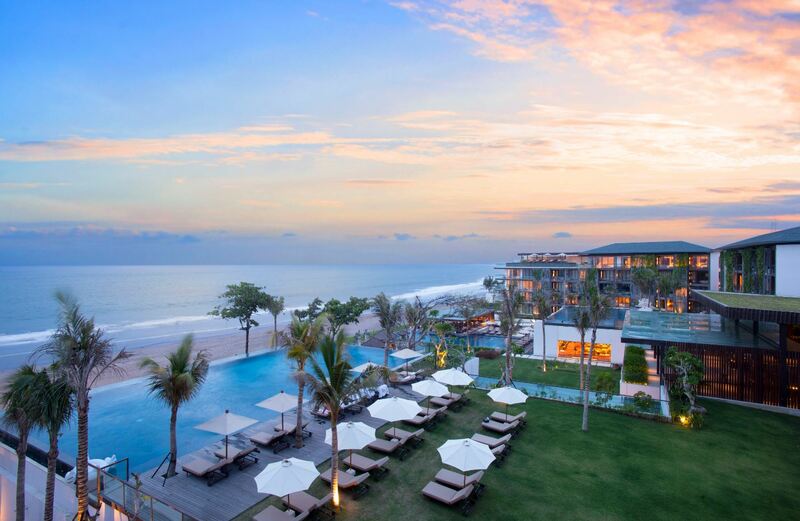 The journey kicks off with a night at Alila Seminyak, Alila’s newest Bali property, where guests will awaken to calming panoramic ocean views and enjoy fresh dishes of delicious local food. 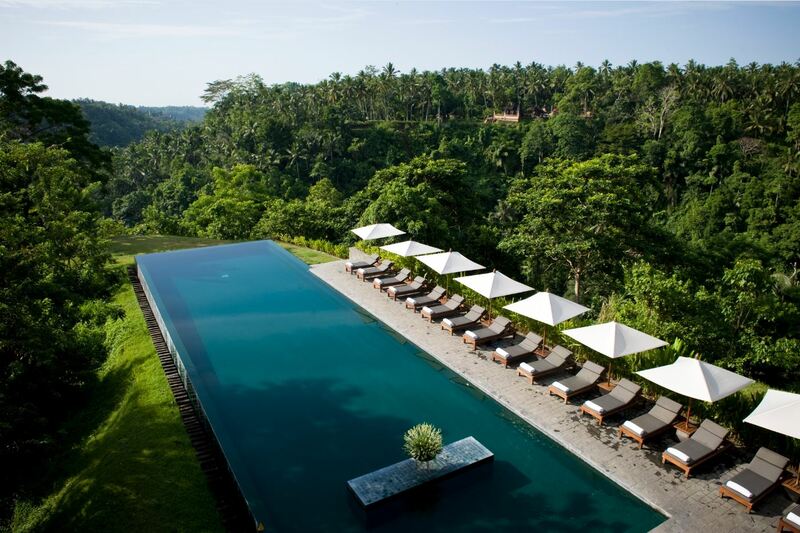 Next stop is Alila Ubud, set high on the edge of the Ayung River. 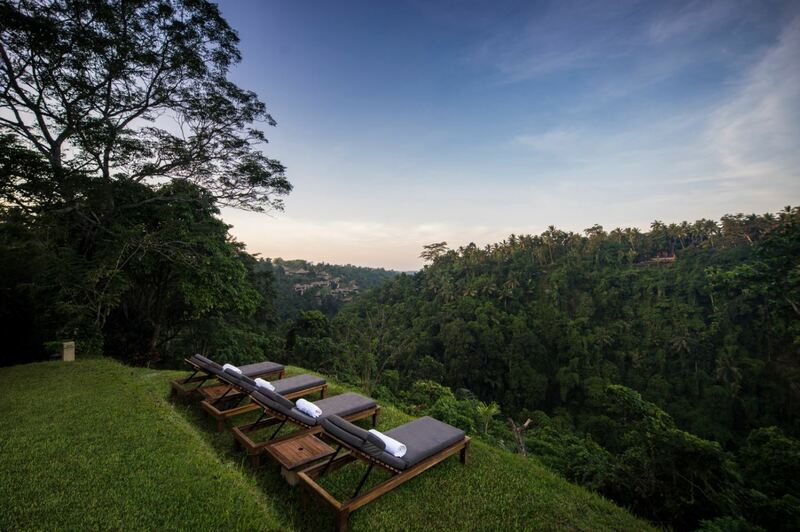 This tranquil and secluded hillside retreat offers peaceful settings in Bali’s central foothills whilst being just a short drive from Ubud. The following day guests will travel across Bali to Alila Manggis on the island’s east coast for two nights. Alila Manggis is especially popular for offering a variety of memorable Alila Experiences, including culture and temple tours, holy treks, sightseeing tours and a catch to table coastal and local lifestyle excursion. Guests will have the opportunity to participate in a private group cooking lesson in the hotel’s Organic Garden, learning to cook authentic Indonesian dishes using only the freshest of ingredients. The retreat concludes at Alila Villas Uluwatu, lauded as one of the best resorts in the world and Indonesia’s top eco-friendly hotels. Sitting 100-metres above the Indian Ocean, Alila Uluwatu offers breath-taking views, varied activities, amazing cuisine and first-class indulgence. The Wellness Retreat starts from USD1,895++ per person (single occupancy) or USD1,135++ per person (double occupancy). The five-night retreat includes daily breakfast, lunch and afternoon refreshments. It also includes one 60-minute daily Signature Treatment per person – at each resort, a cooking school lesson at Alila Manggis, roundtrip private airport transfers and private inter resort transfers. The retreat is available for bookings for 10 or more people and is valid year-round. To book call +62 361 236 384 or email indonesiasales@alilahotels.com. For more information visit www.alilahotels.com.